Kate DiCamillo and Harry Bliss | Northshire Bookstore | Library & Books | Kids VT - small people, big ideas! 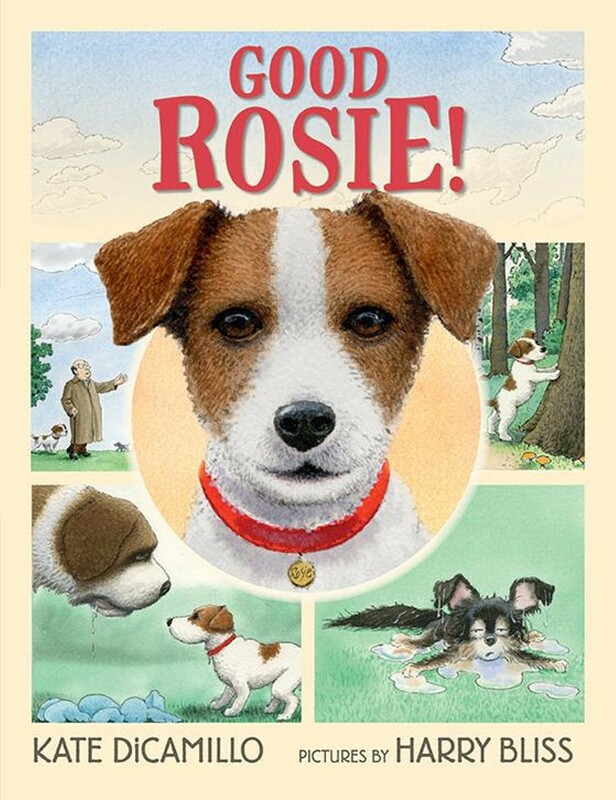 This award-winning author and illustrator duo share their new joint picture book about delightful doggies — Good Rosie! — answer questions from admiring youngsters and sign books. Ages 2-12.